Cuban dictator Fidel Castro, who died last Friday at the age of 90, has been a dominating figure on the world scene for as long as most of us can remember. Martha Teichner reports on the life of the revolutionary leader who for more than half a century stood up to the superpower next door. 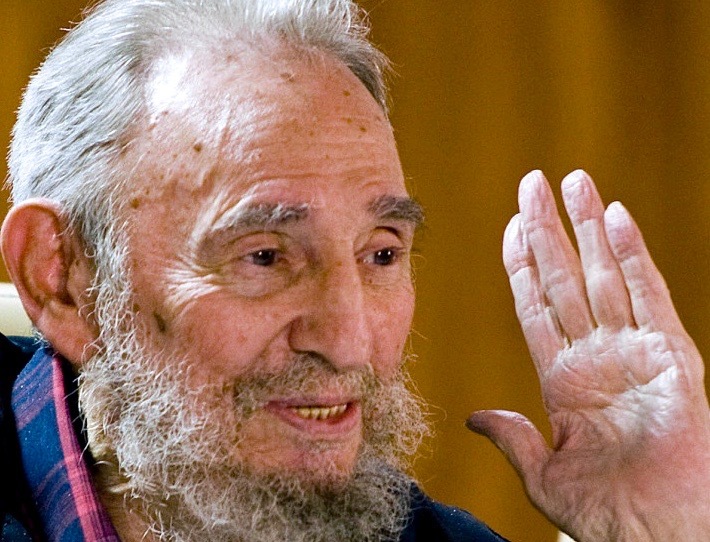 Former Cuban leader Fidel Castro has died at age 90, Cuban state media reported. “There are few individuals in the 20th century who had a more profound impact on a single country than Fidel Castro had in Cuba,” Robert Pastor, a former national security adviser for President Jimmy Carter in the 1970s, told CNN in 2012. “He reshaped Cuba in his image, for both bad and good,” said Pastor, who died in 2014. “Cuba will be a different place because he lived and he died.” Castro lived long enough to see a historic thaw in relations between Cuba and the United States. President Barack Obama announced in December that the United States would re-establish diplomatic relations with Cuba and urged Congress to lift a 52-year-old economic embargo. Cuban President Raul Castro — who took over from his ailing brother more than eight years earlier — announced the breakthrough to the nation, but observers noted Fidel’s silence on the matter. Castro’s stage was a small island nation 90 miles from the underbelly of the United States, but he commanded worldwide attention. “He was a historic figure way out of proportion to the national base in which he operated,” said noted Cuba scholar Louis A. Perez Jr., author of more than 10 books on the island and its history. “Cuba hadn’t counted for much in the scale of politics and history until Castro,” said Wayne Smith, the top U.S. diplomat in Cuba from 1979 to 1982. Castro became famous enough that he could be identified by only one name. A mention of “Fidel” left little doubt who was being talked about. 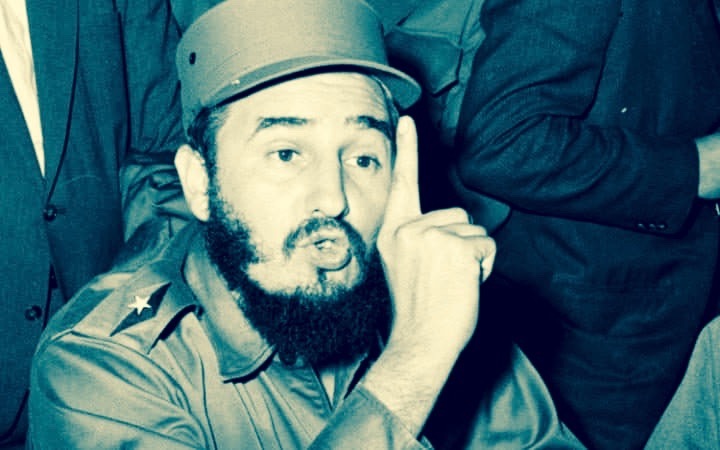 No other nonroyal ruler clung to power as long as Castro did. Is Cuba Better for Human Rights Than North Carolina? Assemblies of God Says Reports of Cuban Gov’t Seizing 1,400 of Its Churches Not True. Obama Promises to Push Raul Castro on Lifting Freedom of Speech Bans at Historic 4th Meeting. His alliance with Moscow helped trigger the Cuban Missile Crisis in 1962, a 13-day showdown with the United States that brought the world the closest it has been to nuclear war. 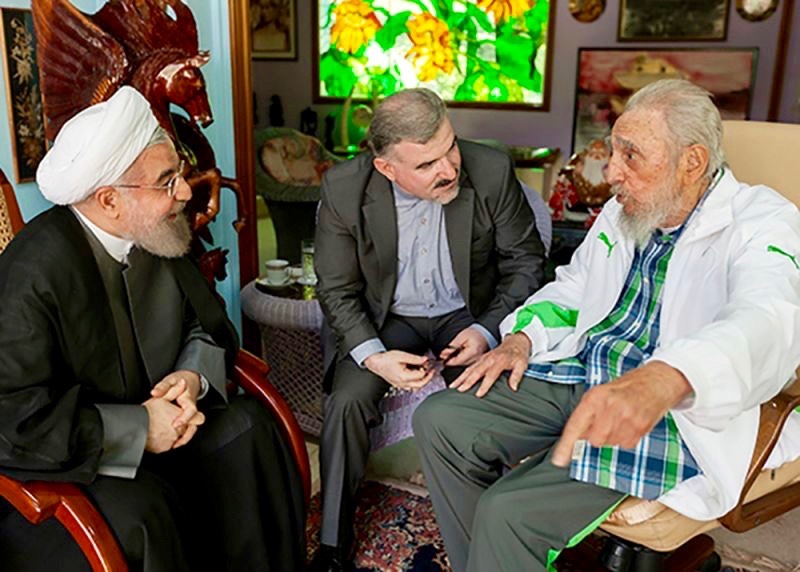 Cuba’s former President Fidel Castro (R) and Iran’s President Hassan Rouhani (L) meet in Havana, Cuba, September 19, 2016. His death — which would once have thrown a question mark over Cuba’s future — seems unlikely to trigger a crisis as Raul Castro, 85, is firmly ensconced in power.